How Far is New A1 Sai Asra? 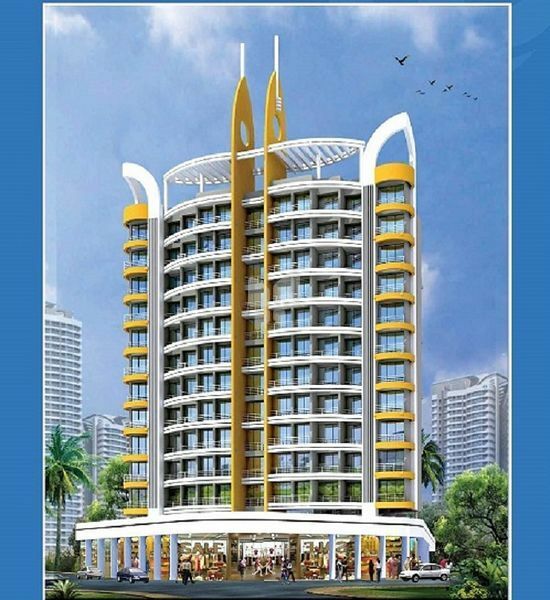 New A1 Sai Asra is one of the popular residential apartment having units from 1BHK to 4BHK, with ample amenities. This project is located in Karanjade.